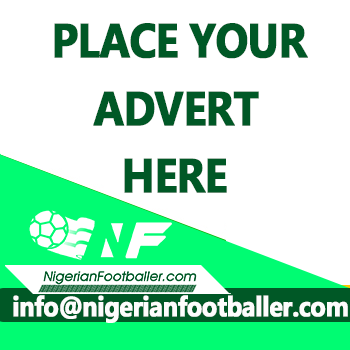 Nigeria’s U17 football National team will take on Angola on Wednesday, knowing that there is a ticket at stake for the FIFA World Cup finals in Brazil. 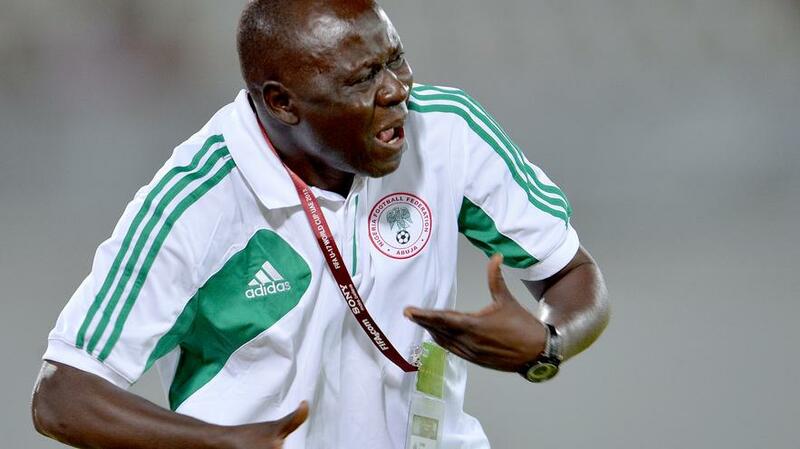 The five-time champions, Nigeria will guarantee a return to the FIFA U17 World Cup finals if they overcome Angola’s U17 squad in their second match at the Africa U17 Cup of Nations in Dar es Salaam, Tanzania on Wednesday. The team slumped from a 3-1 lead against Tanzania on Sunday to concede three goals and then go ahead to win their opening game 5-4. Angola’s 1-0 win over Uganda hours later has ensured that the winner of this top-of-the-table duel would have one leg in the semifinals and automatically in the FIFA U17 World Cup slated for Brazil later this year. Two-goal hero against Tanzania, Wisdom Ubani and Man-of-the-Match Akinkunmi Ayobami Amoo will be the cynosure of all eyes in the Eaglets’ attacking line on Wednesday. The Eaglets failed to even qualify for the continental finals held in Gabon in 2017, losing to Niger Republic in the final qualifying round. Mali, Ghana, Guinea and Niger Republic flew Africa’s flag at the last edition of the FIFA U17 World Cup finals, in India.